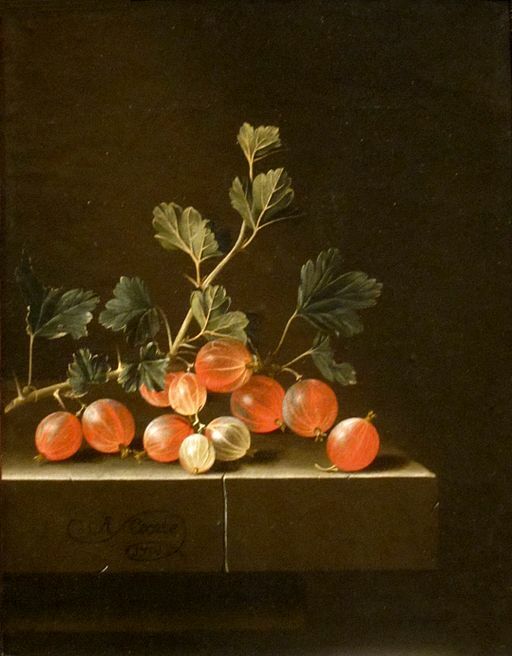 Gooseberries is one of Anton Chekhov's most famous short stories. Revisiting themes of class differences and social injustice, the story describes the hypocrisy of rich landowners who ignore the sufferings of people less fortunate than themselves. This story exploring the true meaning of happiness is part of a trilogy marked by the appearance of the two characters, Burkin and Ivan Ivanovich. The other two stories in the trilogy are The Man in a Case, and About Love. These three stories are sometimes referred to as "The Little Trilogy." Gooseberries is the middle story. Chekhov's story is featured in our collection of Foodie Stories. Add Gooseberries to your own personal library.